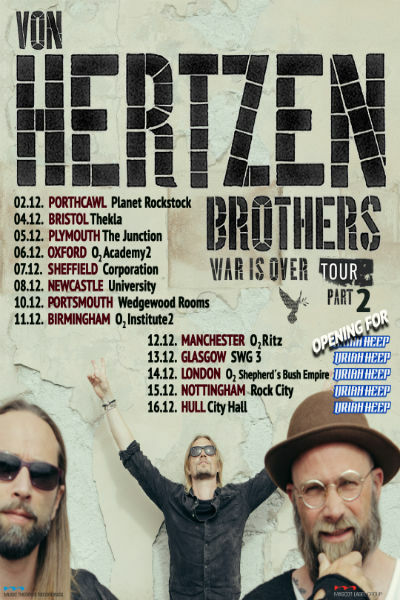 Following their incredible shows at Download Festival and Ramblin’ Man Fair this summer, the award-winning Finnish rockers Von Hertzen Brothers have announced their December ‘War Is Over Tour Part 2’, which includes playing Planet Rockstock, a headline run of 7 shows and supporting the mighty Uriah Heep on 5 shows. 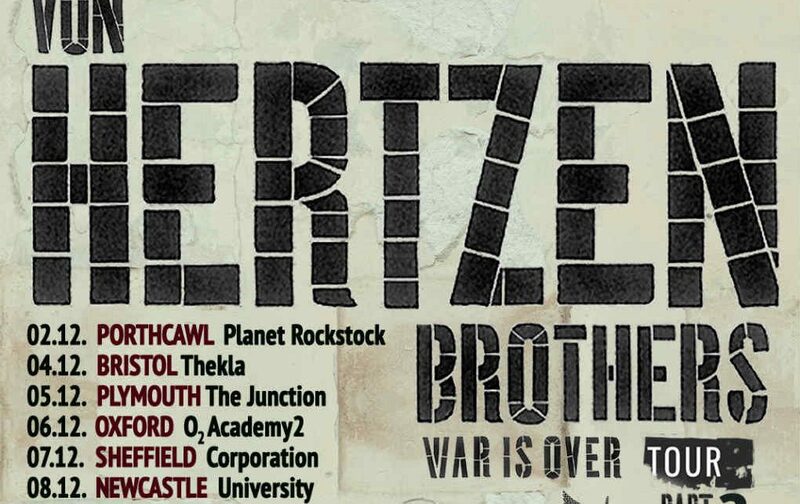 The UK has well and truly taken Von Hertzen Brothers to their hearts as we saw on their ‘War is Over Tour Part 1’ in November 2017 tour and the brothers are thrilled to return this winter. The band will be performing a selection of songs from their latest album ‘War Is Over’ which was released in November 2017, as well as some of their classics. You can order the album from HERE. 7HARD is proud to announce the signing of Minuetum, for the release of their debut album entitled “Haunted Spirit”. 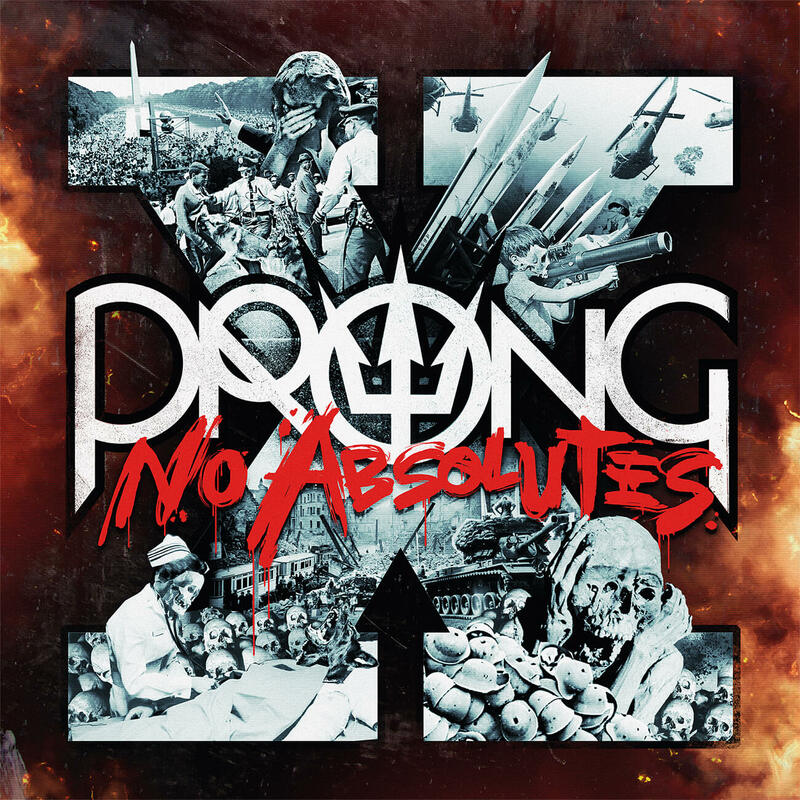 The album, featuring Jason Mercury (ex-Outloud) on Guitars, and Ignacio Lopez (Seliger, Lord Kraven) on Bass and also Bob Katsionis (Firewind, Revolution Renaissance, Outloud) as a guest musician on guitars. 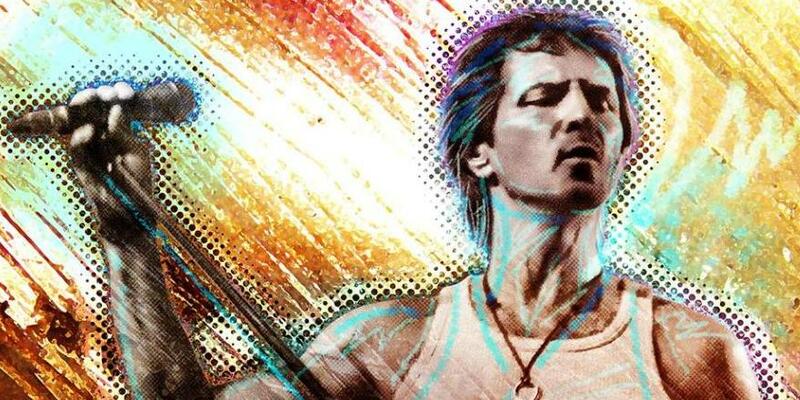 Chad Nicefield of Wilson on New CD, Tasty Nasty – We Wanted to be Transparent as Possible as Who We are as a Band!